Home/What Is A Hydraulic Manifold? 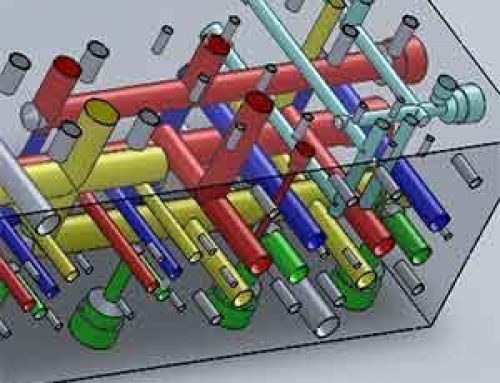 What Is A Hydraulic Manifold? 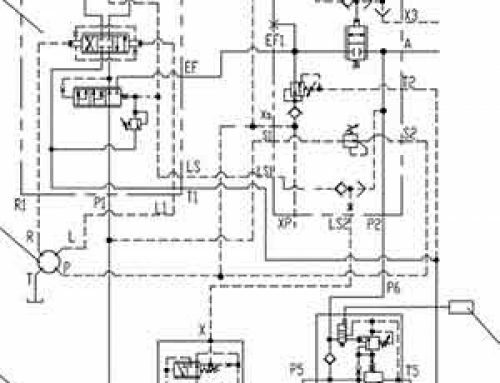 A hydraulic manifold is a key component for integrated hydraulic system, it is both the other hydraulic components for installing the valves or other parts, but also to connect oil channels for different hydraulic purpose and hydraulic systems. The standard hydraulic manifold for valves are generally used rectangular shape, materials are generally aluminum, malleable iron or carbon steel. 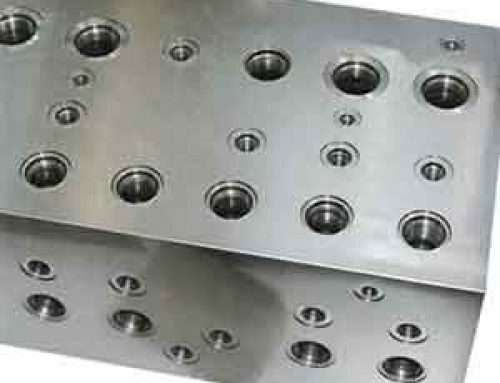 Various or same pattern of hydraulic valves holes, connection hoes, screw holes, pin holes, connection channels are designed on the distribution of hydraulic manifold, in order to ensure proper connection channel without each channel interference, the technological hole may sometimes also need to set. The hydraulic manifold block is an integrated piping block amount with different standard or custom hydraulic valves, it is also called manifold blocks, bar manifolds, valve blocks. 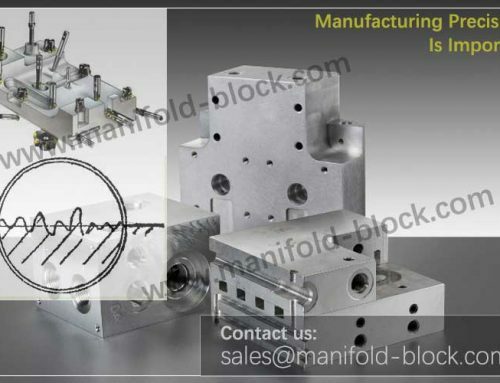 The manifold blocks are mainly used for valve adaption, hydraulic component transition, extending the connection ports and simplified the collocation of pipe lines in hydraulic systems. 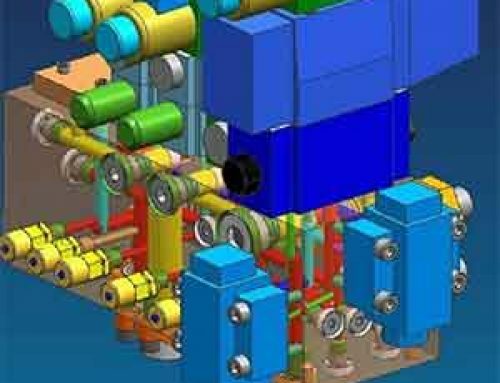 The different ports and intergraded line arrangement helps to match the different sizes of fittings, hydraulic hosts, valves and cylinders in order to meet the requirements of hydraulic machines. 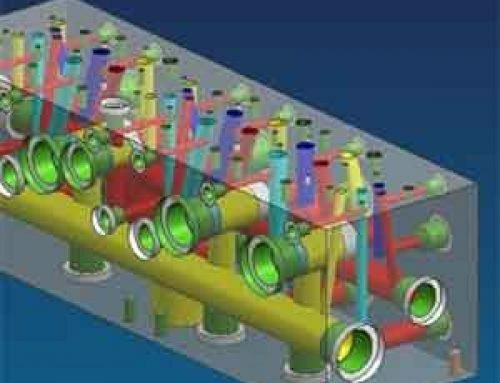 A complex designed manifold blocks needs a certain strength of the raw materials with dense characteristics, but non cracks and ash impurity, especial for the little wall space of each holes, to ensure that each cavity or chamber does not occur , leakage in a possible high-oil infiltration pressure condition. 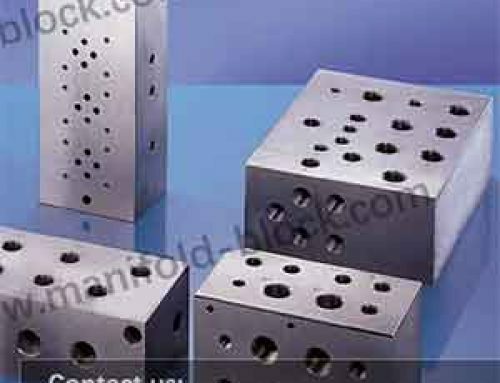 The most commonly used materials of manifold blocks are 35 high- low carbon steel, such considerations are based on this selection forging steel having approximately 45 mechanical strength, easy machine processing and reduce the possibility of folder gray and cracks situation. Of course, with advances in basic materials processing, cheaper better strength steel No. 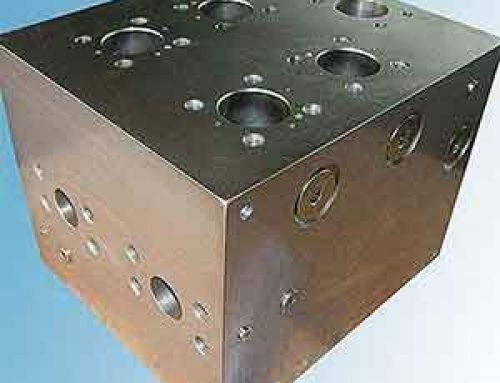 50 can also be forged a good quality of valve manifold blocks, so the selection is not fixed on one or certain kinds of materials, in addition to some special occasions of special hydraulic oil corrosion resistance of the material has certain requirements, the low-alloy steel or even stainless steel should be selection. We are usually using the no. 45 high strength steel for the high pressure of 350bar/5075psi to 600bar/8700psi working pressure condition. The alloy aluminum is also adopted to meet the working requirements of pressure below 210bar/3045psi, the alloy aluminum is lighter and good-looking comparing with the steel, but which is softer for valve assembly or valve replacement. Generally a relatively simple hydraulic manifolds with at least 40-60 holes, there are hundreds if slightly more complicated, these channels form a criss-cross holes of the network, there are numerous of the light holes, stepped holes, threaded holes and other forms on the manifold six sides, in general are straight holes for drilling in general machining and CNC machine tools. Sometimes, the inclined holes requirements for a special design, drilling angle of inclined hole is the key for production. Which is bigger, 88 or 89?